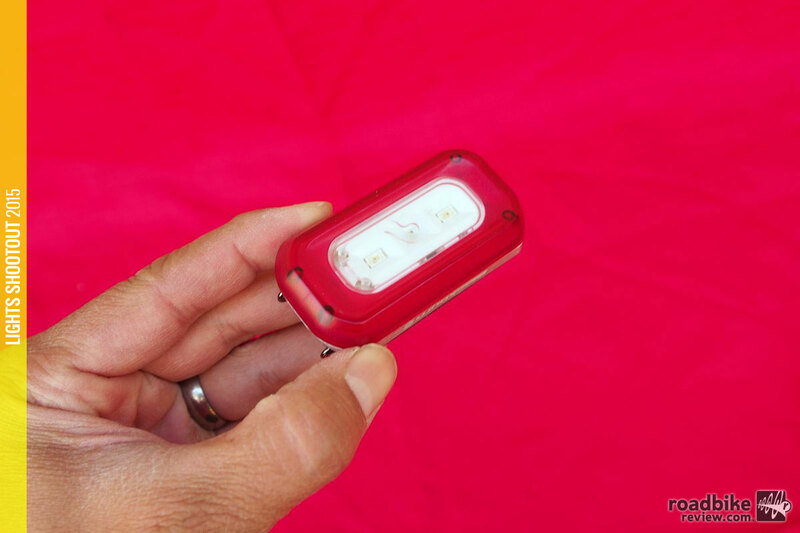 The Rotlicht will keep you safe in the dark by adjusting its brightness to ambient light and motion, getting brighter when needed. 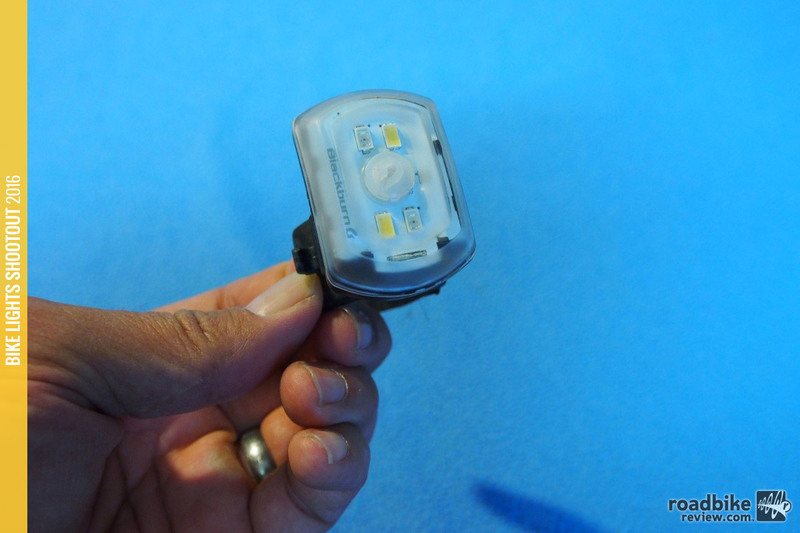 The Blackburn 2′Fer weighs 29 grams and we measured 65 lumens out of it. 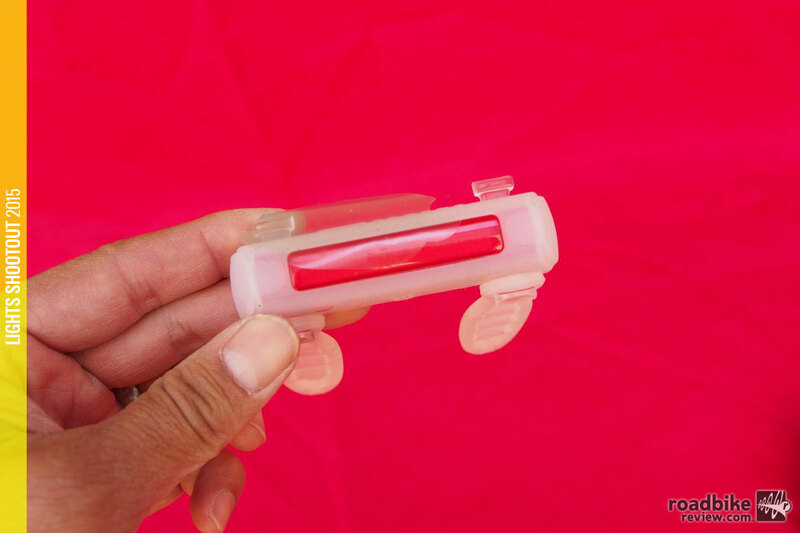 It’s rechargeable, yet only costs $25. And the kicker is it has white and red LEDs built in. Thus it can be used in the front and the back to see or be seen. 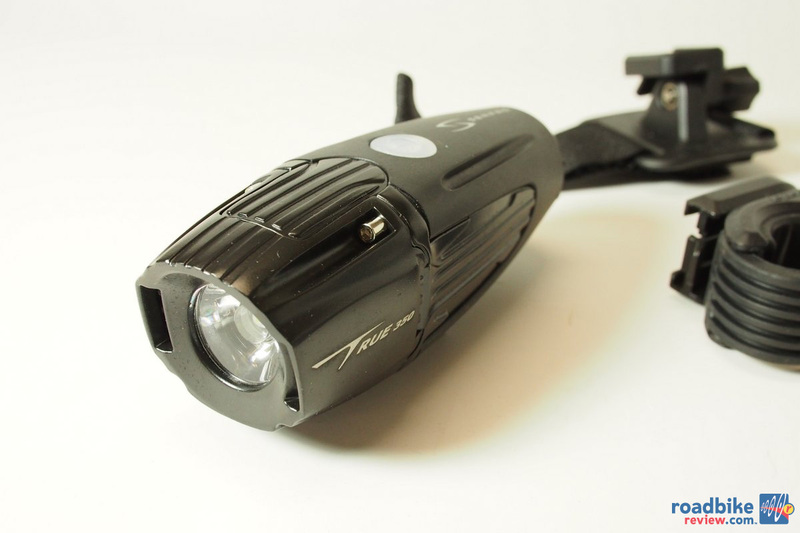 Primarily a commuter light, it’s bright enough to get around on the trail or supplement a bar light. But you may get too distracted playing with the laser in the forest. 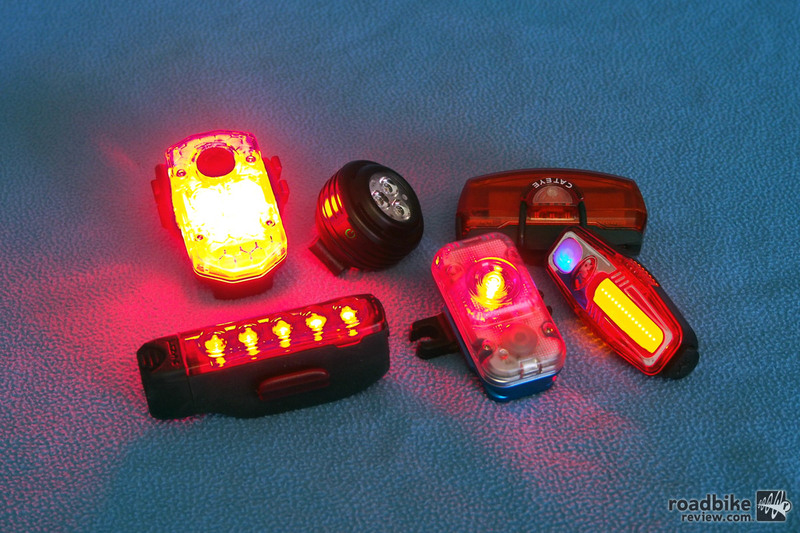 This segment of the 2016 Bike Lights Shootout will focus on affordable, low-powered headlights and tail lights that primarily allow the cyclist to be seen. Check back often to see the latest lights reviews. 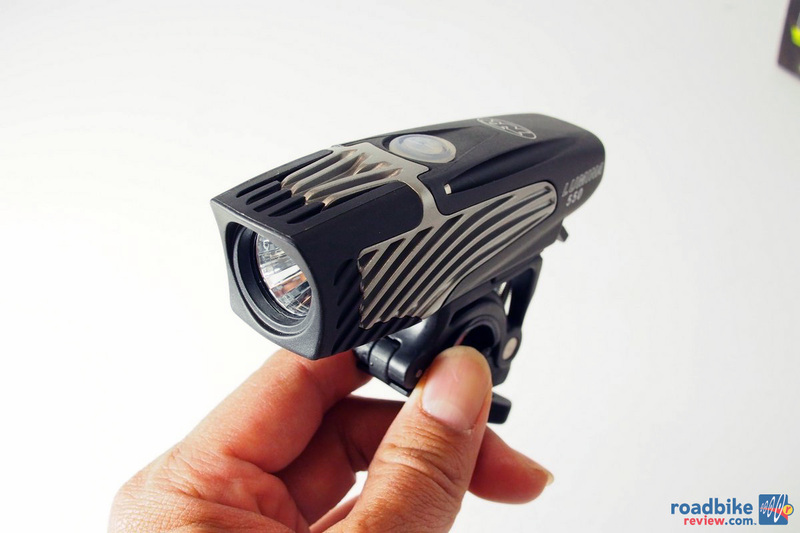 Shaped like a matchbox, this $35 light packs a powerful punch to ensure the cyclist can be seen day or night. 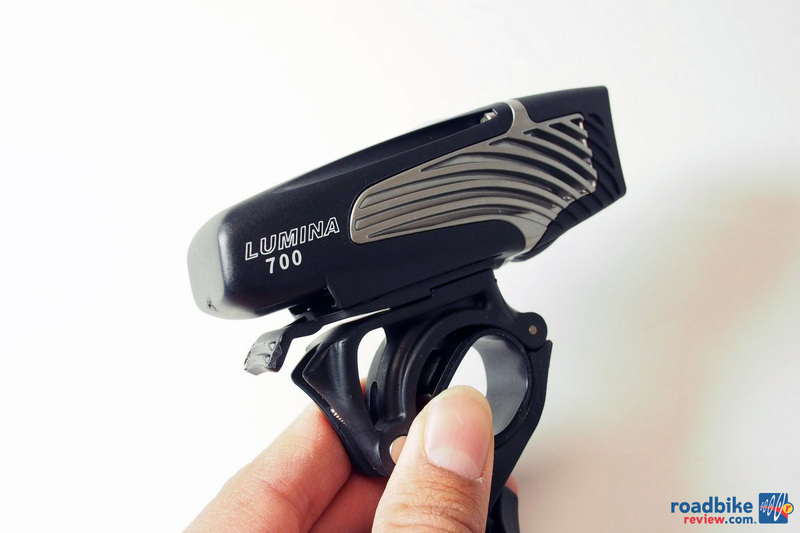 The Lupine Rotlicht is a 160 Lumen light that has an accelerometer that allows it to function as a brake light. When you pull on the brakes and slow down significantly or come to a stop, the built in acceleration sensor turns the light brighter to gain more attention on the streets. 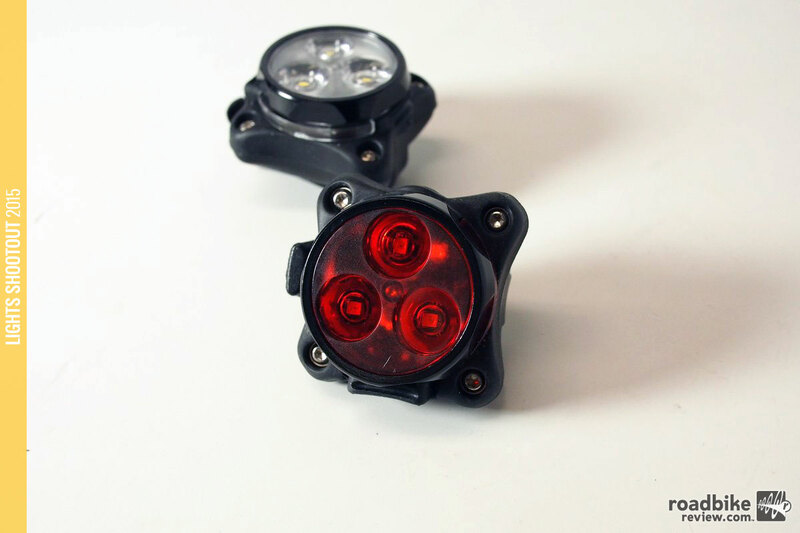 This is a good light with good rear and side visibility. 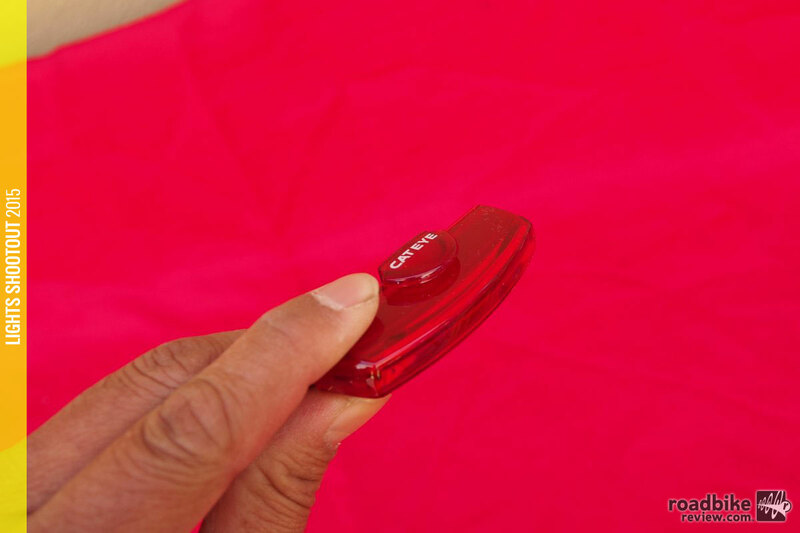 The toggle switch makes this very easy to use, but we wish it used rechargeable batteries. This light surprised us, as it’s brighter than claimed and visible from a wide angle. Price is right too at $35 for a rechargeable system. 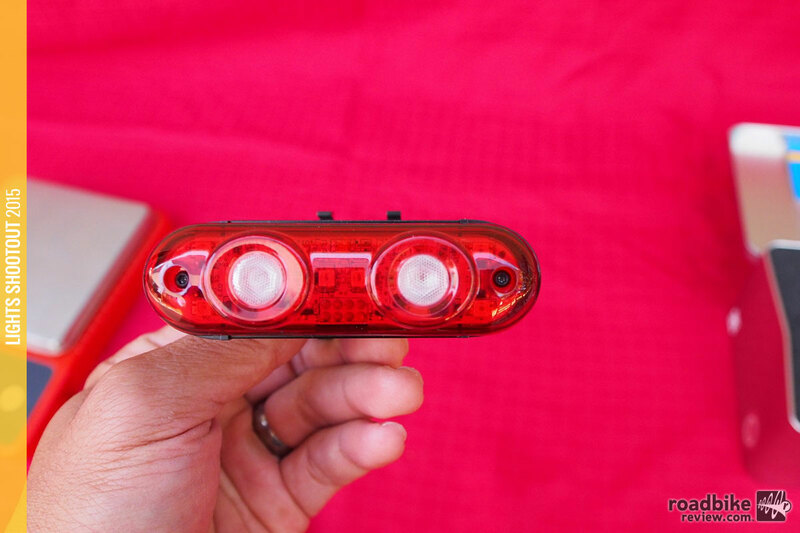 The CatEye Rapid X is a minimalist tail light that even weight weenies can just leave mounted on their bike. 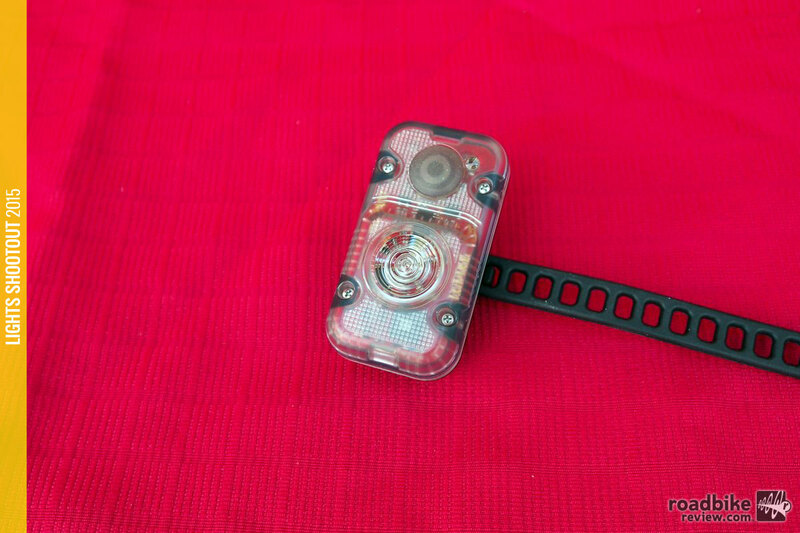 Weighing in at 22 grams, this light array delivers good rear and side visibility with four flash modes. Brightness to weight ratio is awesome with this light. The new clear housings improve side visibility even more. The Vis 180 has good mounting options and good visibility but the competition has caught up in this price point. 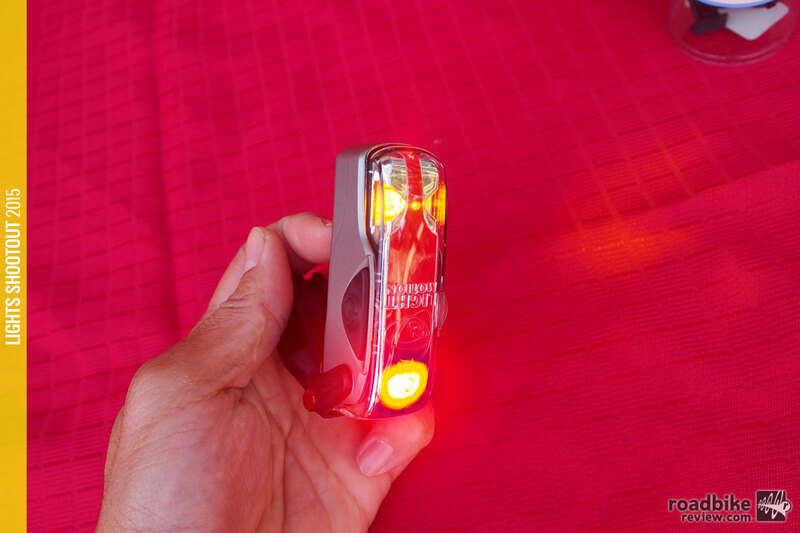 Lumicycle from the UK delivers a bright tail light with a brake light function. A nice, big form factor and ergonmic switch makes this ideal for commuters. It’s a good tail light and it turns itself on and off automatically. Small form factor and good light animation and visibility are its other highlights. 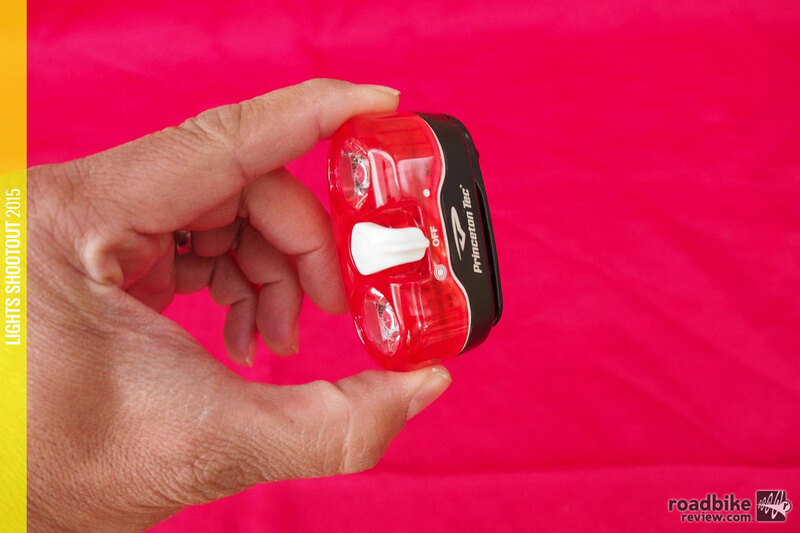 The Serfas Thunderbolt is about the size and weight of one AA battery, but it is seriously bright for a ‘to be seen’ light. Instead of sticking with the light chassis from last year, Serfas stepped it up with a brand new, more robust chassis this year. The new one seems bigger with more cooling fins. 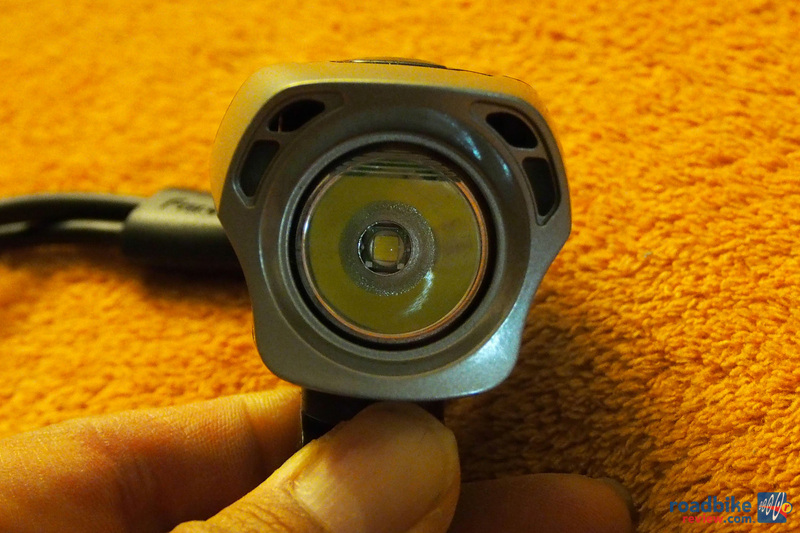 It has air ports in front near the lens that serve to funnel air through the heat sink and cool the light down at speed. So now comes the the Lumina 700. 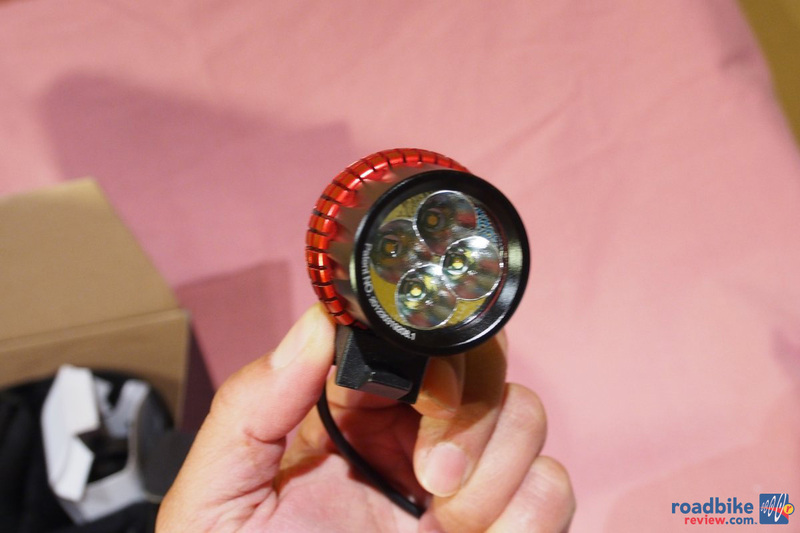 It’s just a little better than the 650, but it is dialed already and is NiteRider’s best selling light of all time, selling about 30,000 units last year. The top dog in this series is the the True 750 for $160 but the sibling, the True 350 can be had for $120. The other advantage besides fitting it in the budget is the run time increases to the coveted 2-hour mode in the highest setting. So now comes the the Lumina 700 and the Lumina 550. 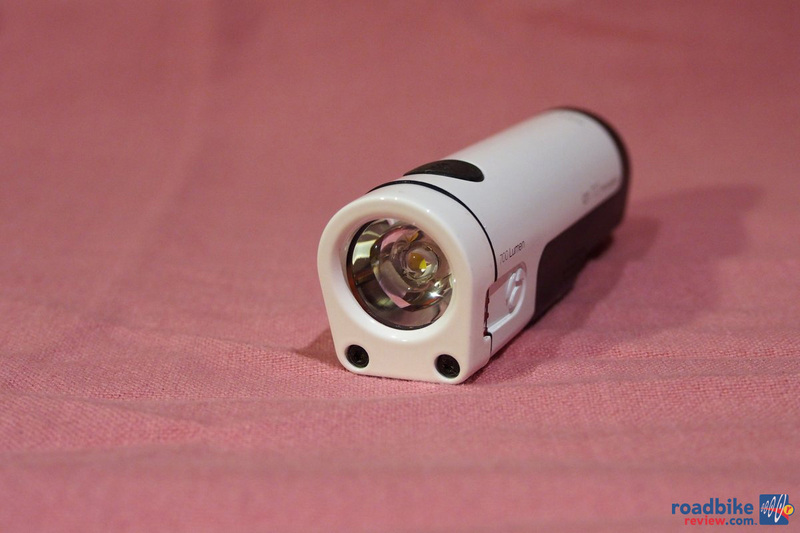 This expands the Lumina 650 options, as the 550 offers an impressive light at $110. Measured output is at 558 Lumens and run time on high is at 1:30. This year, the new light is the Volt 300 for only $60. And the good news is actual output is 349 Lumens in the sphere. So not only is it significantly cheaper but it’s much brighter as well. 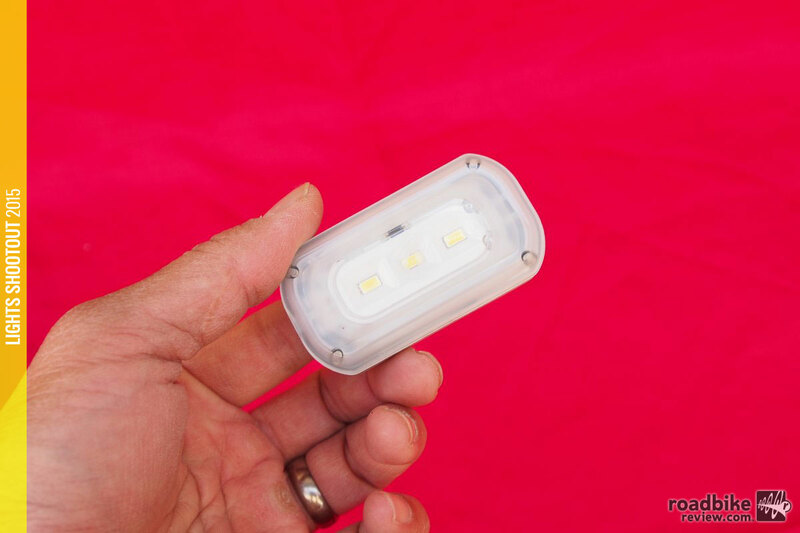 It is a tiny light that is manufactured to the highest standards. 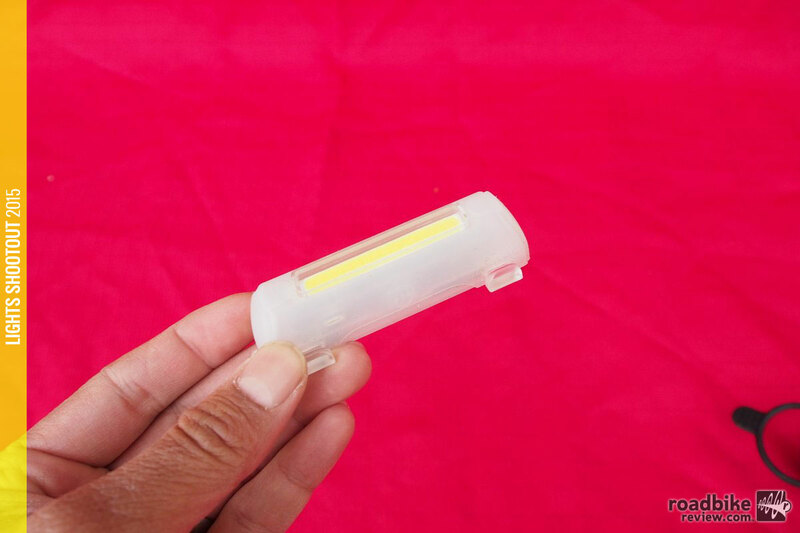 It is a bright light in a tiny package. It’ll fit on your bars, your helmet or in your pocket. 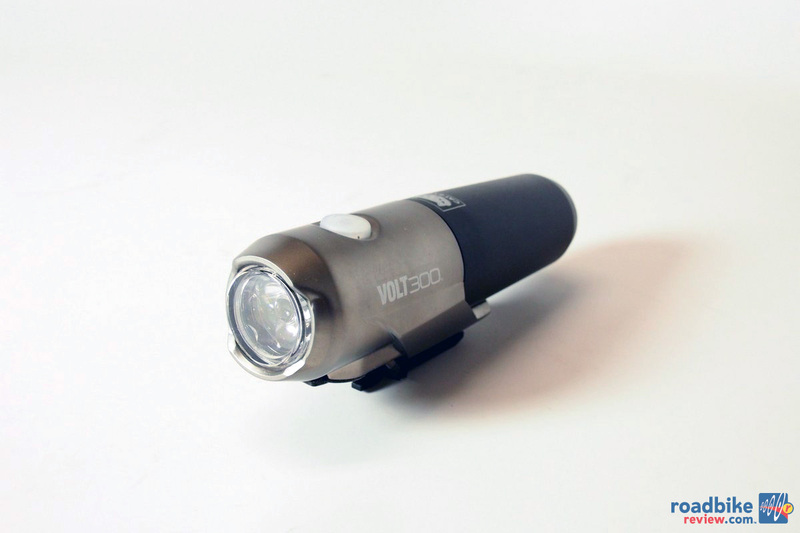 At the price of $100, it trumps all of the competition in the 700 Lumen category. 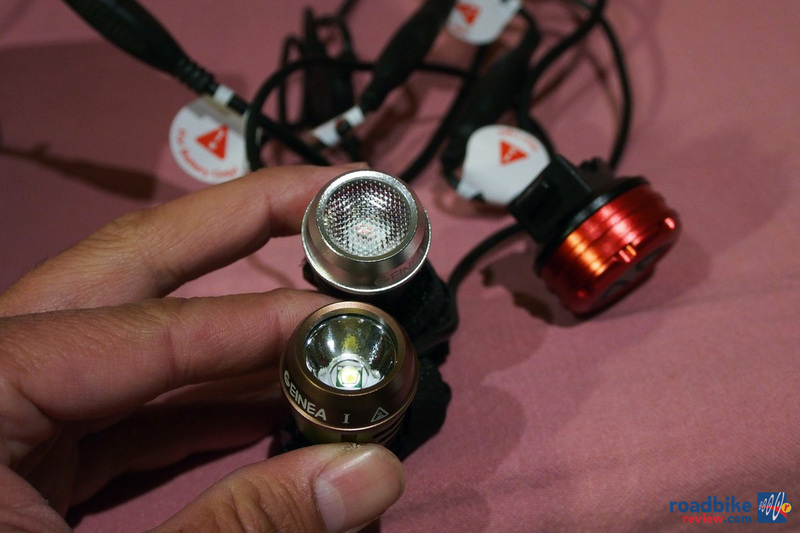 Mtbr and RoadBikeReview work so hard to demystify LED output. 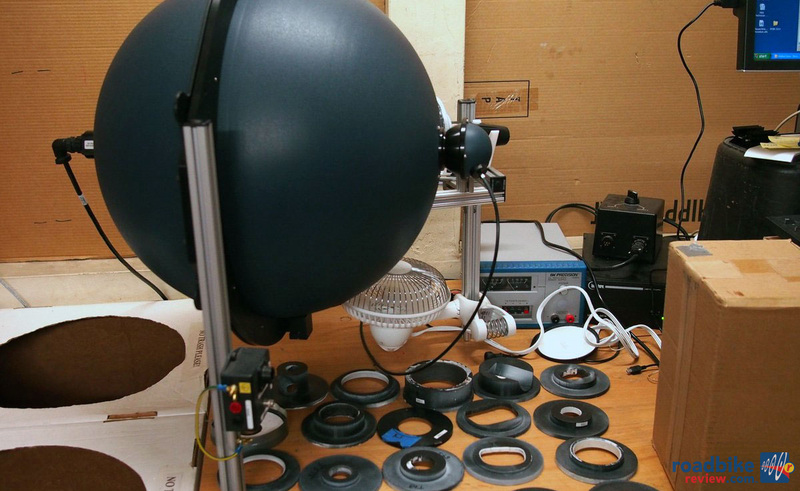 The ultimate test is using an integrating sphere to measure light output. This piece of equipment costs about $20,000- $100,000 to purchase and requires a trained technician to operate. 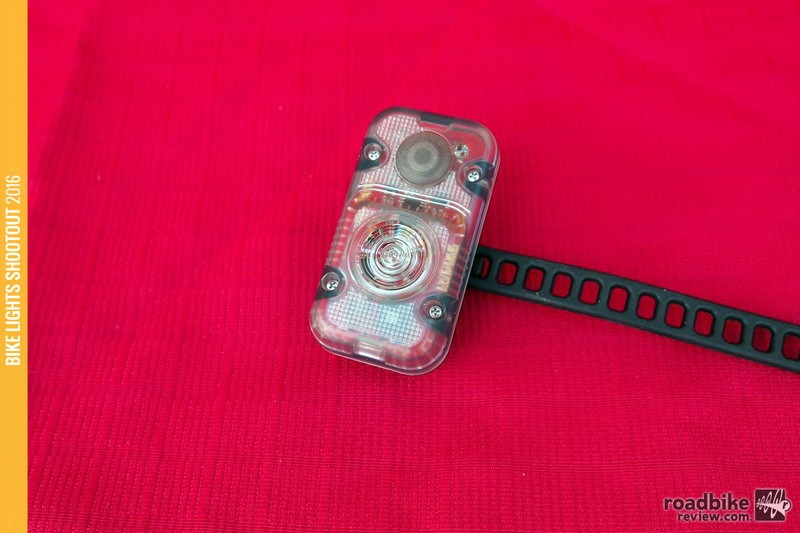 The Xeccon Geinea is a 650 Lumen light with a tail light included in the system. A remote switch is included to control both front and tail lights. 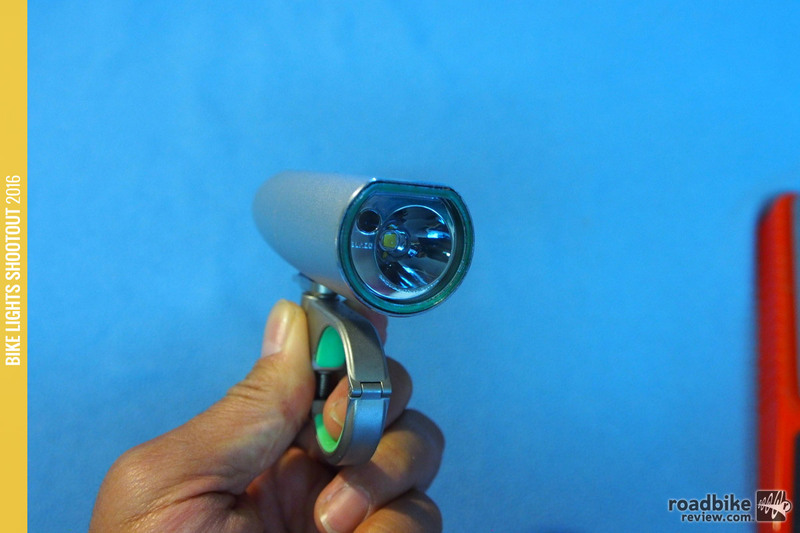 The Fenix BTR20 is a nice light with a dual beam pattern coming out of one head. Using special lens optics, they are able to project a wide beam and a focused spot beam at the same time. 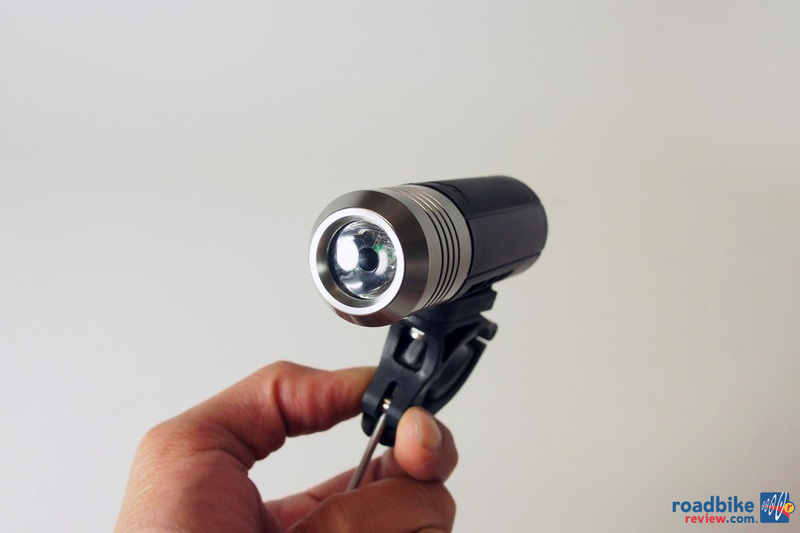 The Xeccon Spiker is a light with 4 LEDs and a big hard cased battery. The beam is big and bright and it is best used as a bar light to project a wide beam pattern. A spot helmet light would complement this light nicely.